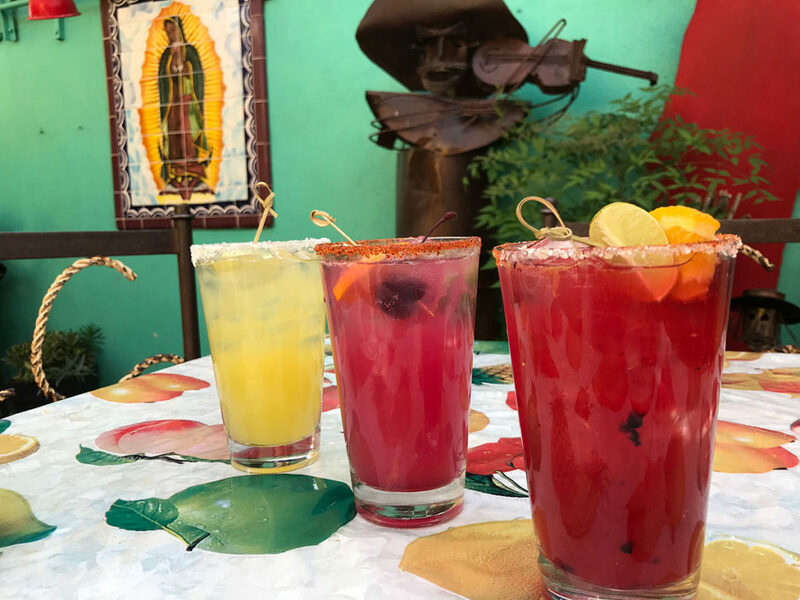 Happy Hour at El Charro Café ½ Off All Draft Cervezas, Our House Margarita & Margaritas de Fruta, Well Liquors and House Wines View our full happy hour menu! View our full happy hour menu! © 2019 EL CHARRO CAFÉ. ALL RIGHTS RESERVED.